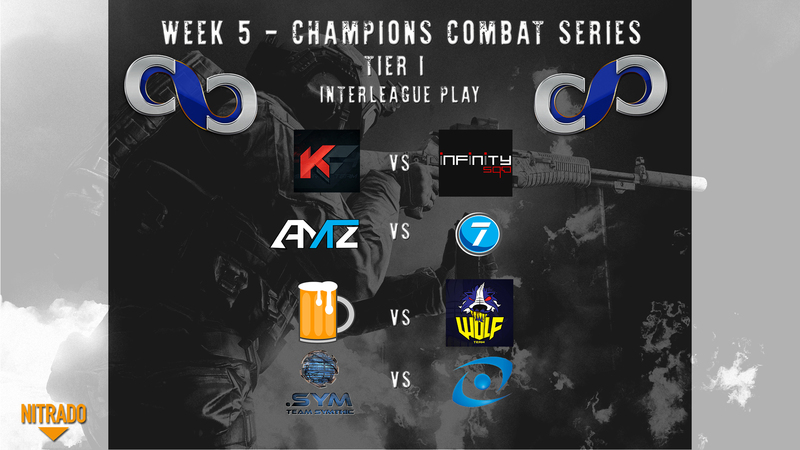 Week 5 for Tier I will be played on Operation Whiteout and Giants of Karelia. The map restrictions for each map are listed below. YES! my mistake, I'll edit the first post to make sure everyone knows.